The threat of cyberterrorism and the devastating effects of compromised personal data are all too real. Problem is, the scale of the most harrowing data breaches has grown so vast to be almost unfathomable. When a Yahoo data breach can leave 3 billion exposed user accounts, what hope does any single individual have? The answer is — more than you think. The best defense lies in arming each user with the means for defending the systems and procedures they use the most. And with 1.2 billion users worldwide, that still means understanding and protecting Microsoft Office. With the comprehensive training in the Complete Microsoft 365 Security Training bundle ($49, over 90 percent off from TNW Deals), you’ve got a playbook for safeguarding yourself or your business on the world’s most popular productivity suite. 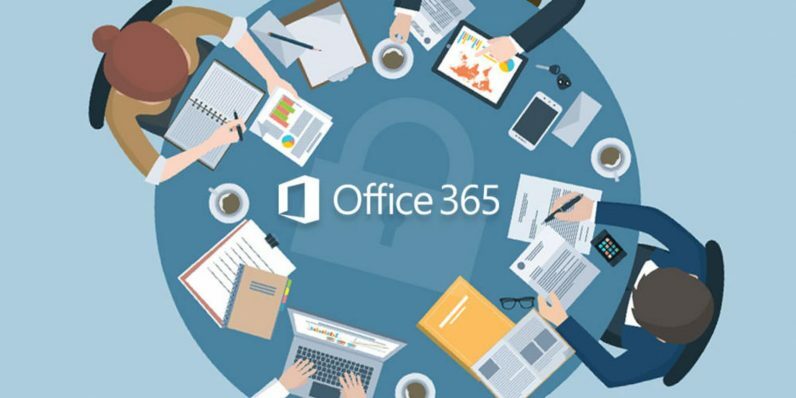 Across 36 courses featuring 85 hours of instruction and literally hundreds of tutorials, you’ll get a full introduction to all the security measures available for Office 365 as well as Windows 10. After studying some of the most prevalent cyberthreats like phishing, ID theft and ransomware, you’ll also get a full 360 on 365, including training on threat management, encryption, data governance, auditing and more. Meanwhile, your Windows 10 security instruction will have using Windows Defender to guard credentials, protect passwords, thwart viruses and generally catch any instance of cyber espionage. This massive training package is a nearly $3,000 value, which can be purchased at the limited time price of only $49.